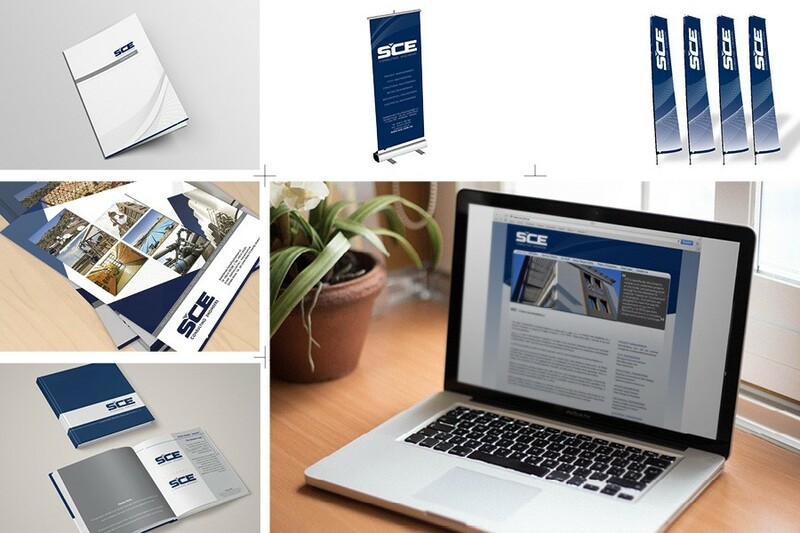 The SCE rebranding is one of our flagship exercises. We think that this is one client where the corporate identity added great value to the business. The previous logo served the company since its inception and represented a hand-full of partners.